Organic textures. Clean, modern design. Eco-friendly elements. Colorful and completely unique, Austin is a global gathering place for creative artists, tech pioneers and forward-thinkers – and our spectacular community is an unparalleled home for contemporary urban adventurers. 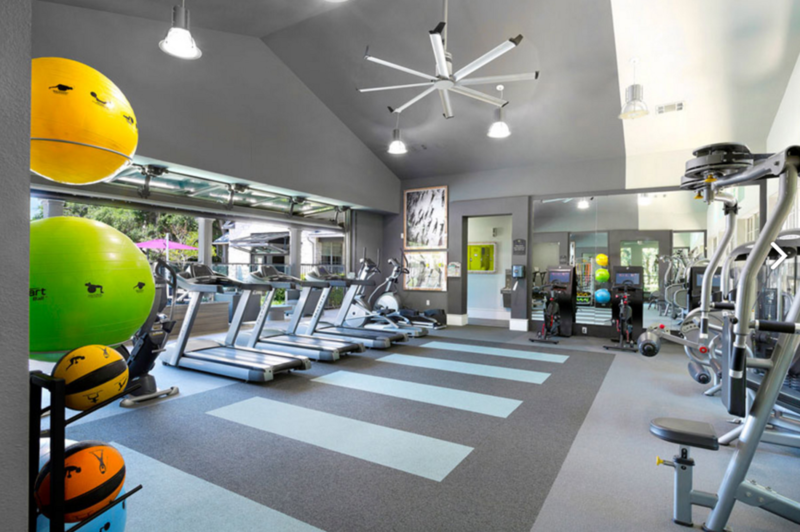 Discover bold amenities including free bike rentals, a shady hammock lounge, massive dog park, and industrial-chic fitness center with outdoor CrossFit-style area. Homes are stunning sanctuaries of pure luxury, with eco-friendly features, open design and handcrafted elements. 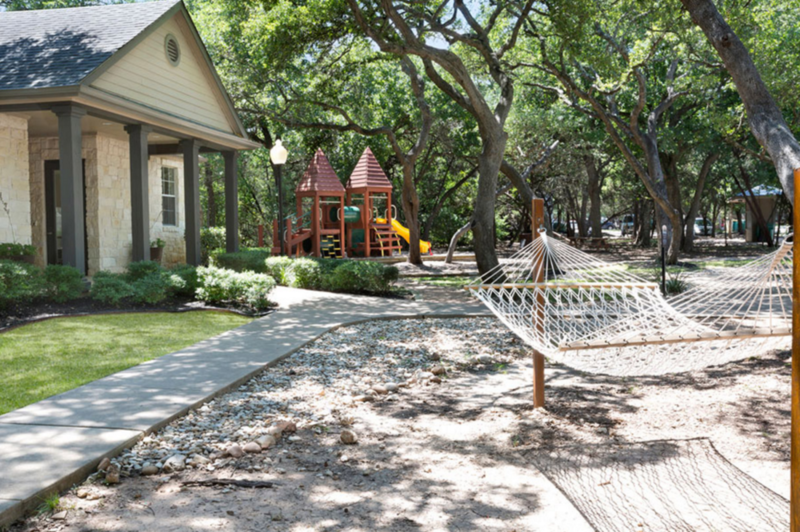 Located near Loop 1 and Highway 290, our progressive community offers the perfect blend of natural woodland setting and convenient access to central Austin. Come home every day and be inspired. Come home to The Preserve at Travis Creek. ExecuStay guests at The Preserve at TravisCreek will benefit from great amenities that this property has to offer. This community provides residents with access to an unbelievable list of community amenities in addition to our striking apartment homes. 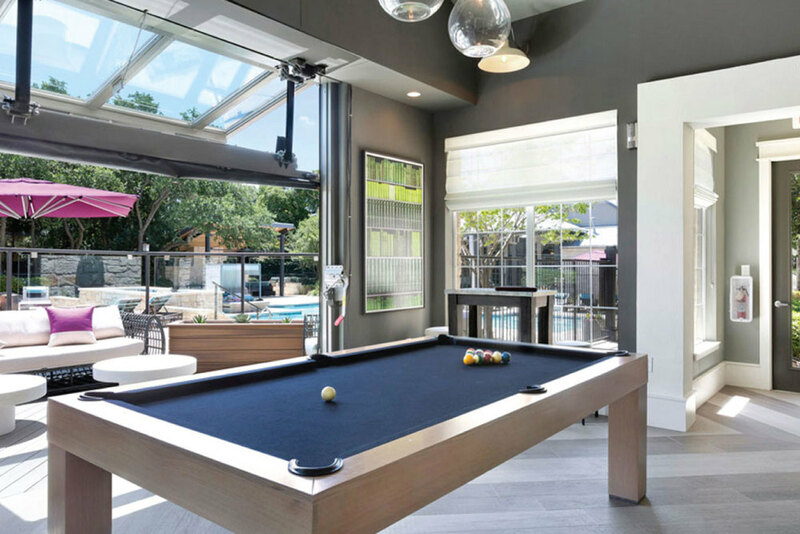 The Preserve at Travis Creek is in the perfect Austin location, and great pride is taken in providing up-town services and amenities. The luxury, convenience and comfort here are unsurpassed. Nestled in a tranquil woodland setting moments from the heart of the city, our convenient location will enhance your everyday life. 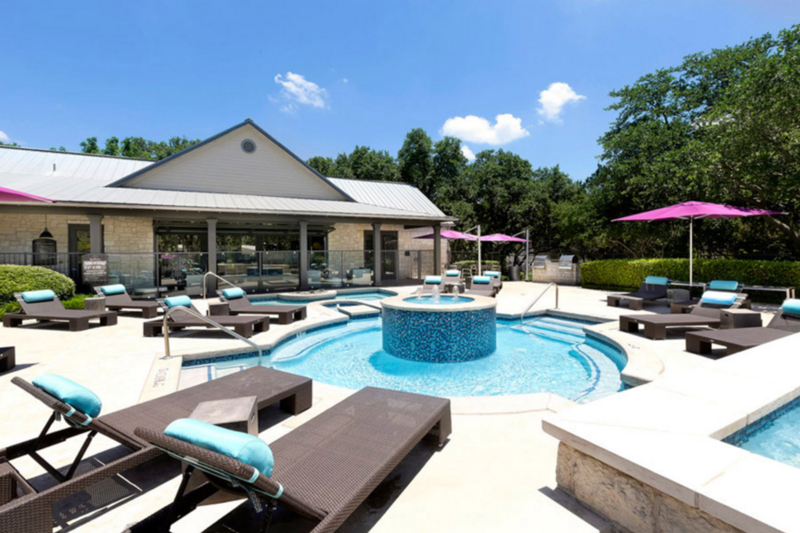 We’re situated near the intersection of Mopac and Highway 290, close to hiking, biking and dog-walking trails in the scenic Texas Hill Country. 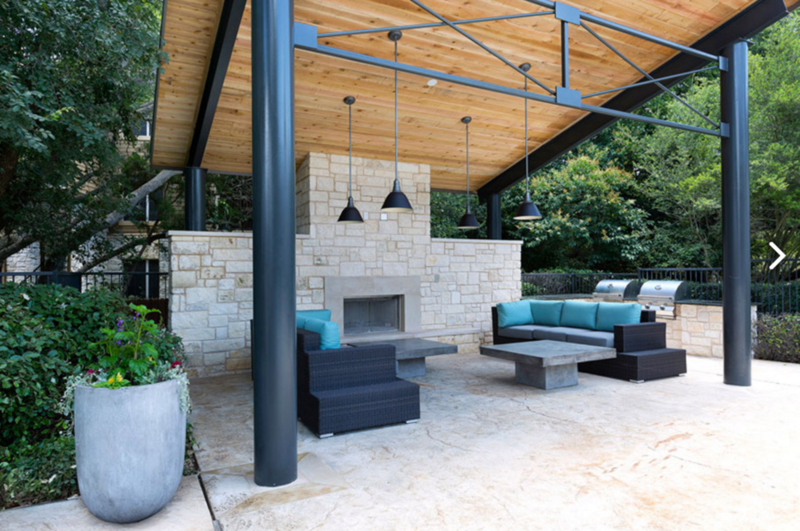 Enjoy easy access to major thoroughfares like Interstate 35, and discover a dynamic collection of unique restaurants, coffee shops, grocery stores, and designer boutiques nearby. Downtown Austin, Sixth Street and the University of Texas are just eight miles away.